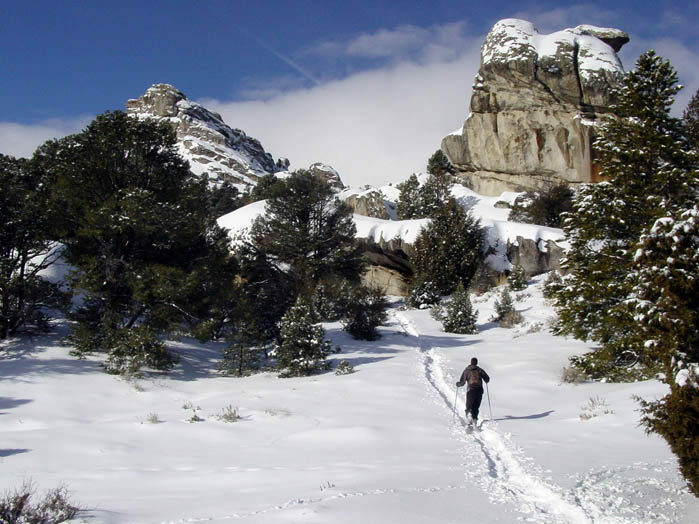 Idaho’s South Central region is home to miles of untouched trails and out-of-this-world scenery. 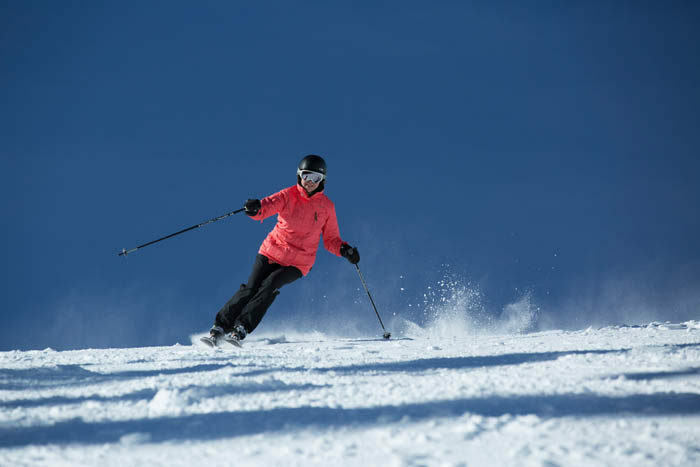 Venture here to discover ski spots tucked away deep in the wild where the snow is just waiting for you to make your mark. 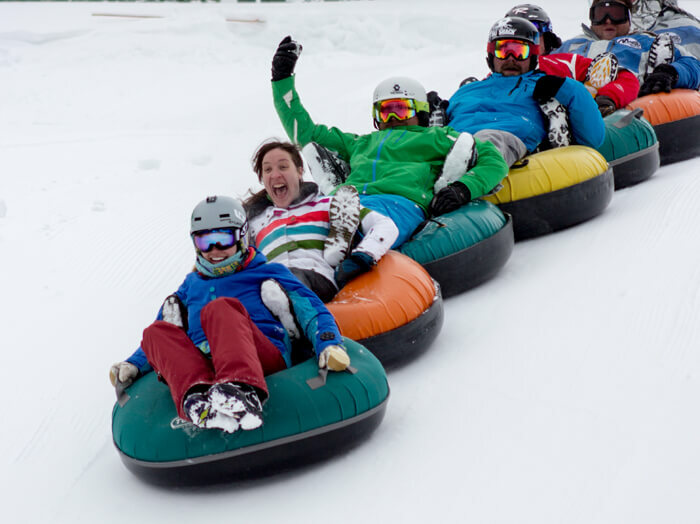 These are the less crowded, hometown favorites that will make your holiday adventure with the kids one to remember. 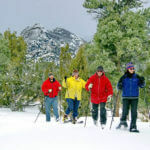 Rising 7,240 feet in elevation, the summit of Magic Mountain Resort provides awesome winter views. 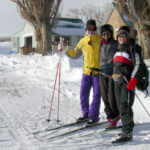 The resort is located just outside of Twin Falls and receives over 230 inches of snowfall annually. 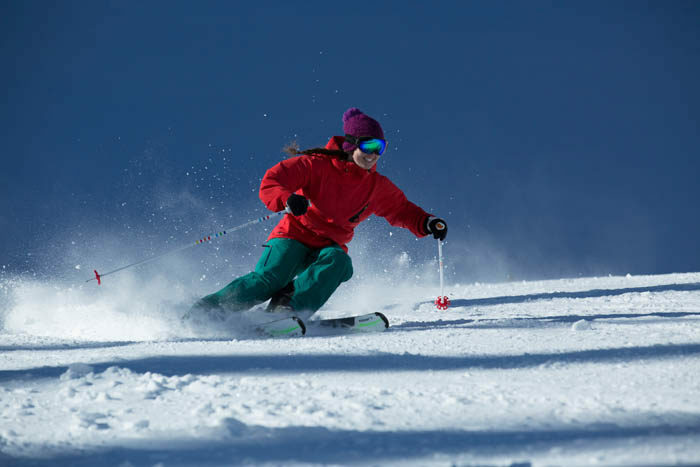 Home to three lifts and 11 trails, Magic Mountain makes for a memorable experience perfect for family gatherings. 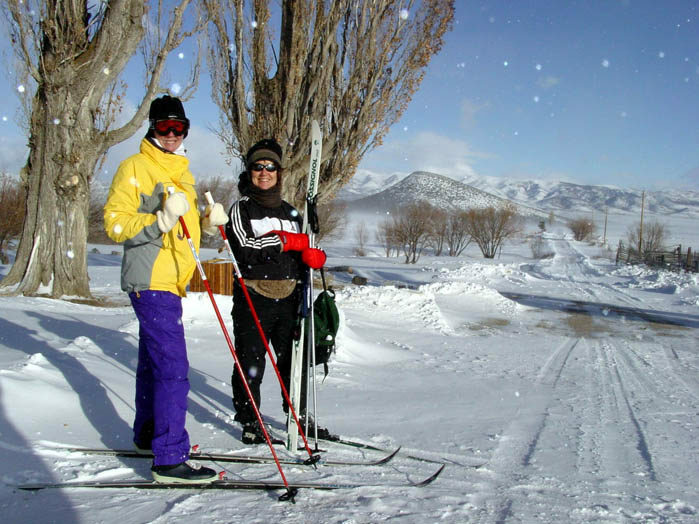 Be sure to arrive early if you plan to take individual or group lessons, as lessons tend to fill up quickly. 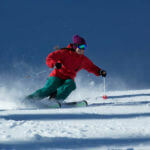 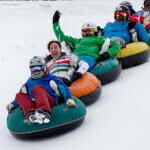 Complete ski and snowboard package rentals are available upon request. 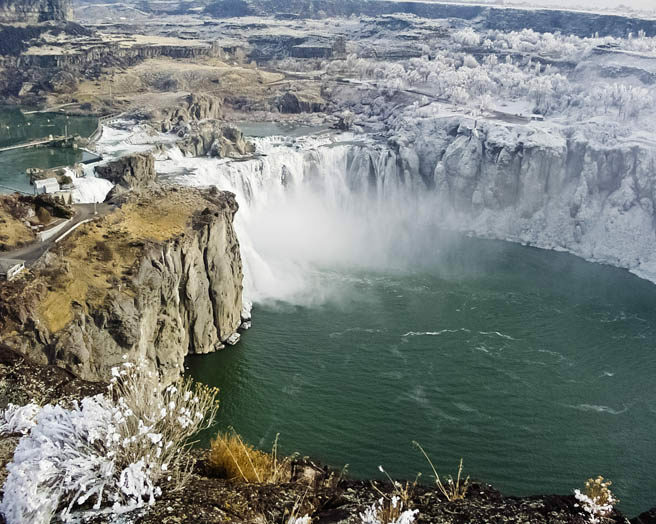 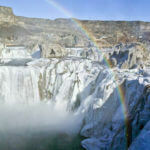 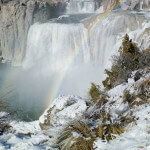 Seeing Shoshone Falls, the “Niagara of the West,” surrounded by ice and snow will leave you speechless. 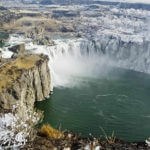 This colossal waterfall booms between the canyon walls during the hot summer months, but most travelers don’t think to view this natural phenomenon during the winter. 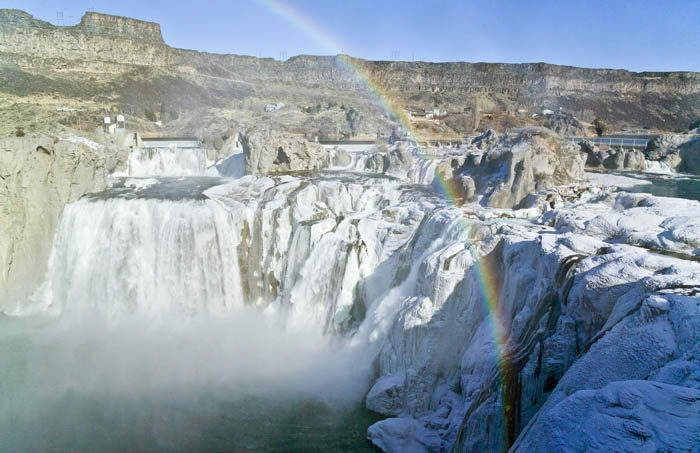 Draped in glistening ice, this 900-foot wide fall sparkles as it tumbles 212 feet to the water below in the winter sun. 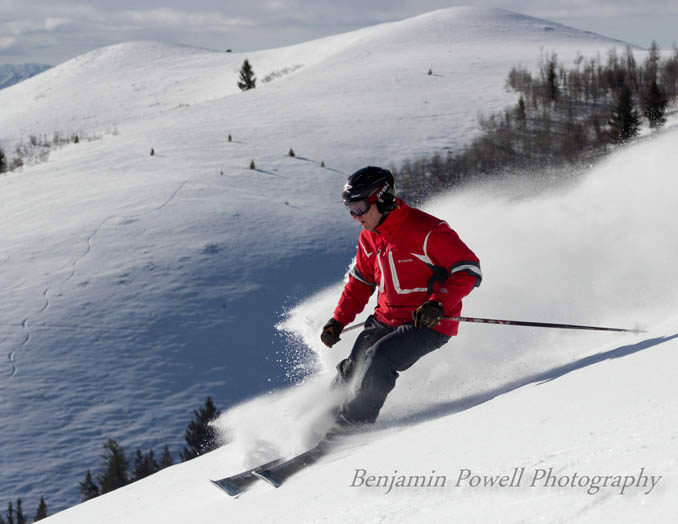 Pomerelle Mountain Resort is a beautiful ski hill situated in the Sawtooth National Forest, just a 45-minute drive from Burley. 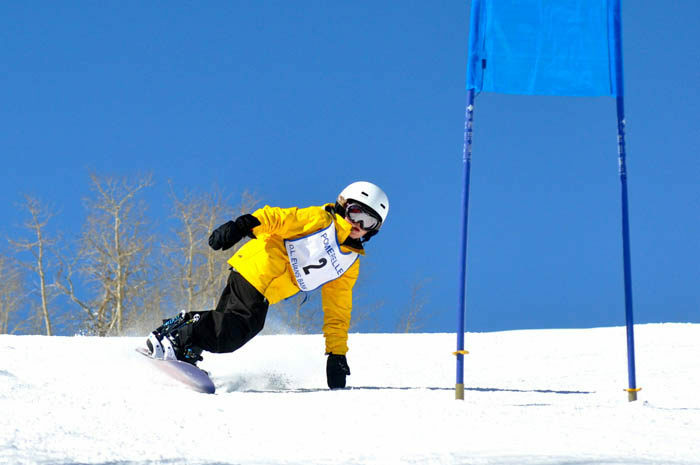 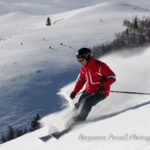 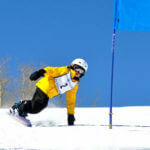 Pomerelle caters primarily to families learning to ski with 24 perfectly groomed slopes and two terrain parks to choose from, all serviced by a triple chair, a double chair, and the 450-foot Magic Carpet beginners lift. 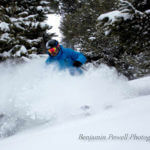 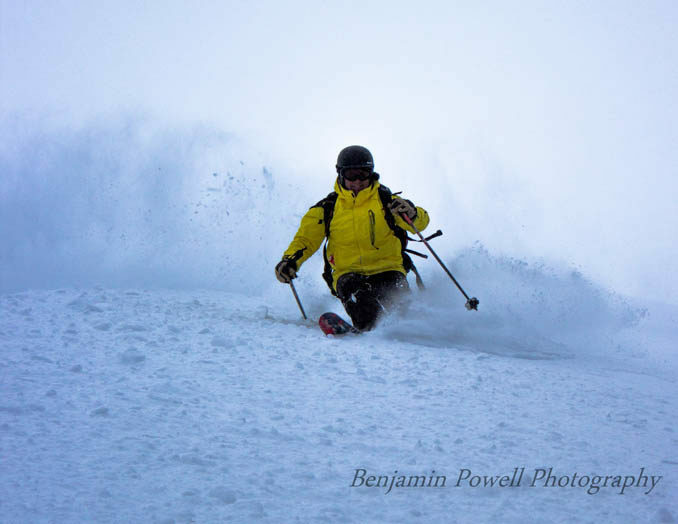 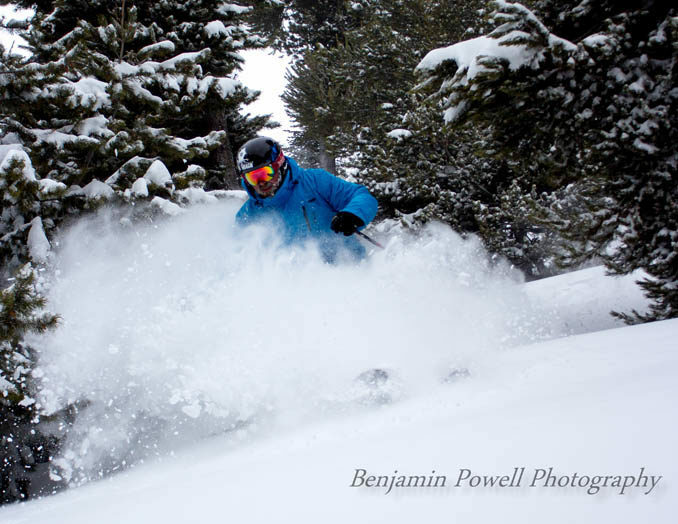 Pomerelle could easily be one of the first resorts checked off your list in the winter as the resort accumulates over 500 inches annually and is typically one of the first Idaho ski areas to open. 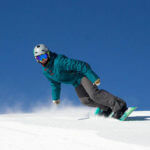 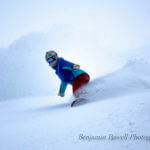 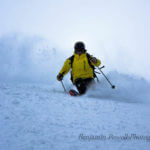 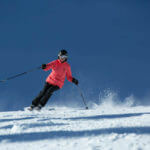 Complete ski and snowboard rentals are available upon request. 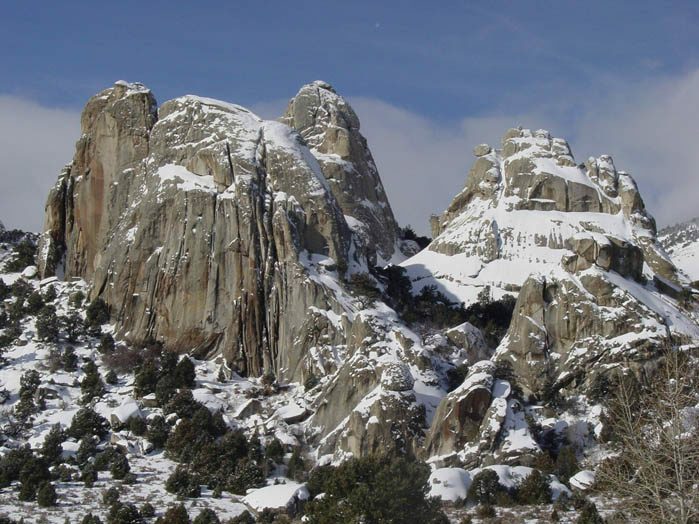 City of Rocks National Reserve encompasses over 14,000 acres of land and is known throughout the Northwest for its scenic, geologic, and historical significance. 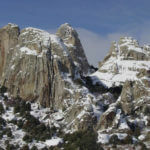 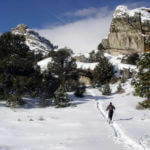 Snowshoers can explore more than 22 miles of snow-covered terrain in the City of Rocks and 12 miles in the neighboring Castle Rocks State Park. 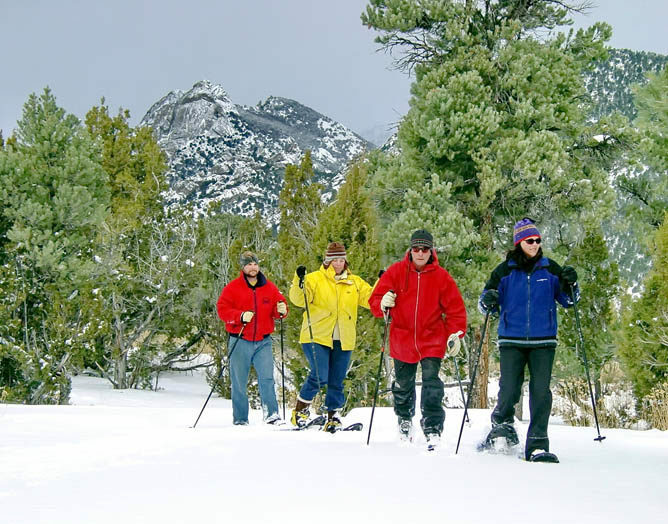 For families who aren’t familiar with the park, visit Idaho Parks & Recreation here, and get details on hikes and guided tours. 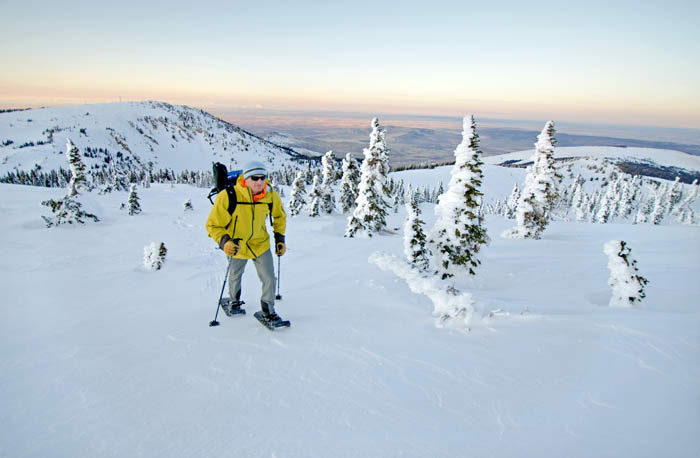 Head into the wilds of Idaho for untouched powder and some of the most spectacular and accessible family-friendly skiing in North America. Located just 10 miles north of Fairfield, Soldier Mountain has 1,150 acres of plush powder. 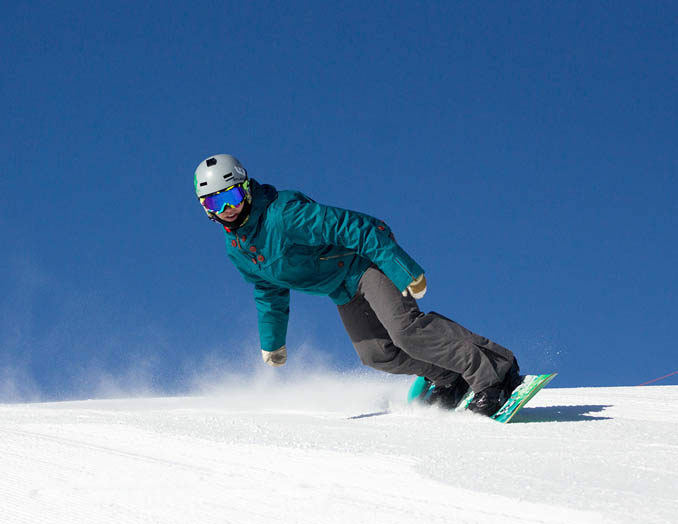 The hill offers 36 unique trails, three operational lifts, and ski and snowboard rentals. 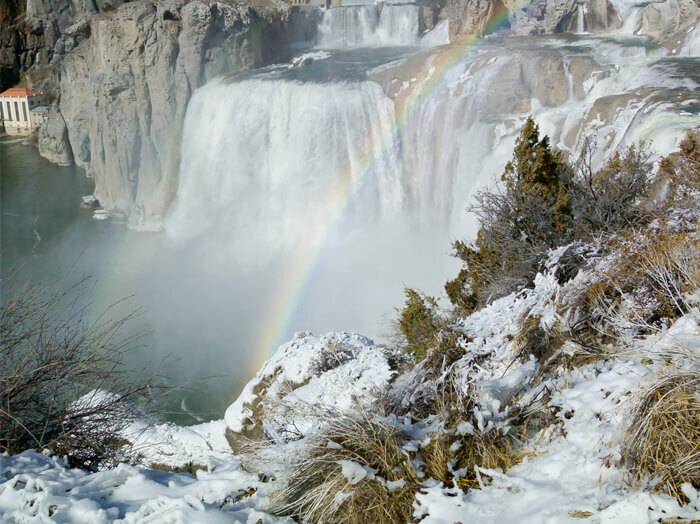 The Magic Valley Airport (TWF) is located in the heart of South Central Idaho in Twin Falls. 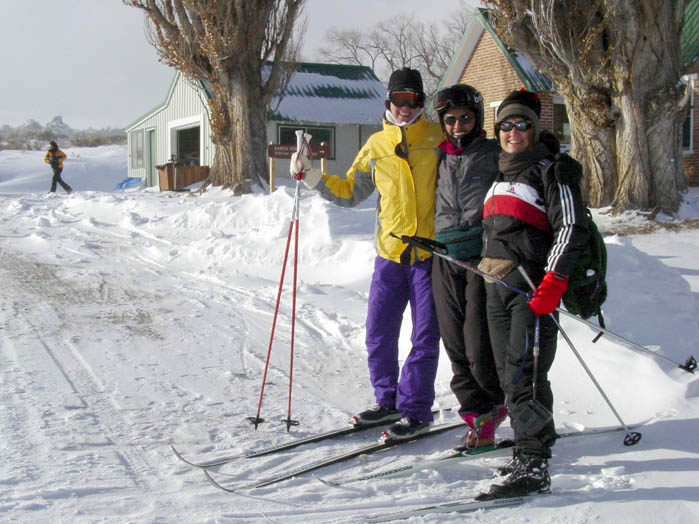 The airport currently has three flights daily to/from Salt Lake City via SkyWest/Delta. 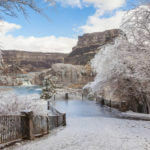 You can also reach this area by flying into the Idaho Falls Regional Airport (IDA), the Pocatello Regional Airport (PIH) or the Boise Airport (BOI), and driving into the area. 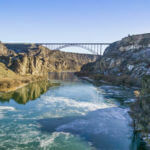 Travelers coming from the west can take Interstate 84 and the Thousand Springs Scenic Byway directly to Twin Falls. 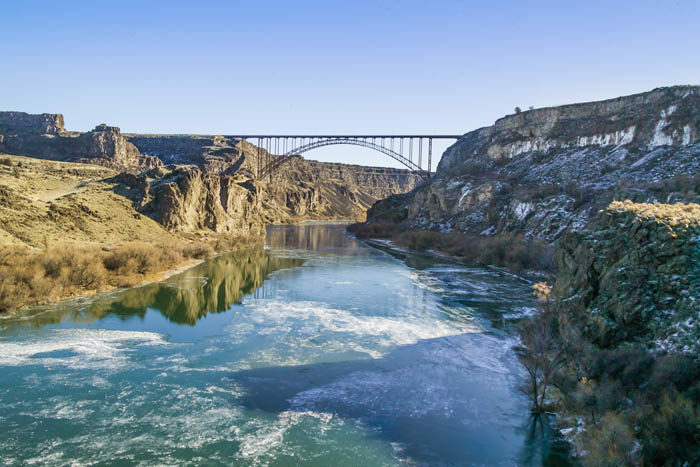 Families traveling from the east will enjoy a scenic drive on Highway 84 or 86 with several historic rides along the way, including the Pioneer Historic Byway and the Oregon Trail - Bear Lake Scenic Byway. 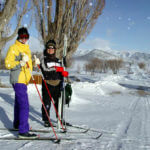 Looking for a place to stay in South Central Idaho? 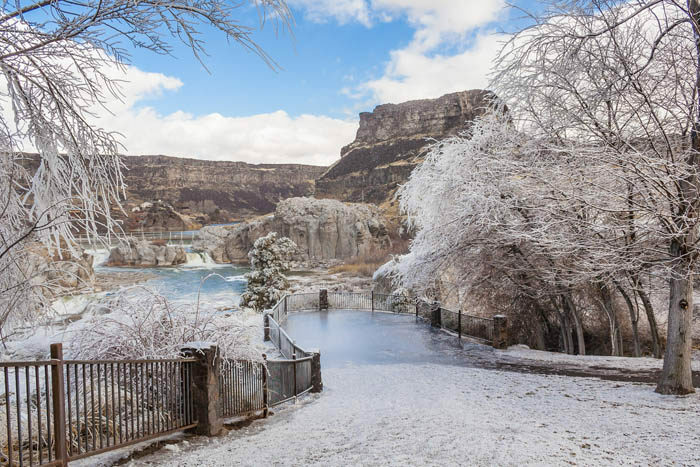 Whether you prefer boutique lodging, hotels or upscale suites, our guide for places to stay will help you find the perfect place to rest your head.